Yo wassup my Jedi & Sith pals. 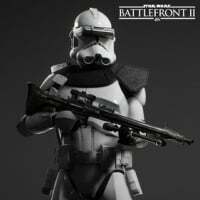 I have a few criticisms with the new Hero added into the game that I will be talking about in depth in this thread. These problems have bothered me to an extent that I can't even begin to describe, which drove me into making this. So here's what I think is wrong with him that doesn't make him up to par with some of the other heroes in the game. As well as some of my own personal nitpicks with him that I think would amount to an absolutely perfect resolution if they were to be addressed, in my opinion. I've played Obi-wan extensively in both GA and HvV, and deduced that his a low tier pick for the large mode, and just OK in HvV. So most of my gripes will be geared more toward GA, and some of it will be for HvV. To start off, Let's begin with his iconic move from Revenge of the Sith when he fought General Grievous. 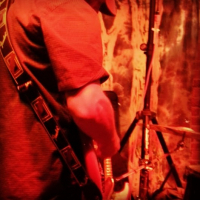 All-Out Push – Improvement suggestions and Gripes. Honestly, I like this ability a lot. But the way enemies can just easily roll out of it, as well as it disabling on its own randomly just make it absolutely abysmal to use. What I would have liked to see from it, is if you were to fully charge this ability, you would Guard Break an enemy light saber block. 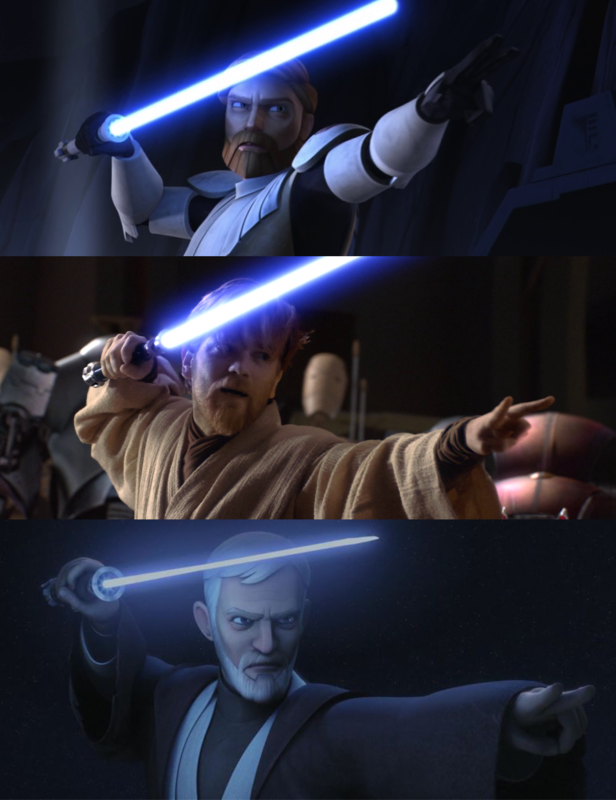 Which would leave them open to attack & would make Obi-Wan more viable in direct saber duels. Because as of right now, he really isn't the greatest for duels in my opinion. I also would like if this push can counter Rolls / Dodges entirely. As you're risking so very much to get that push off, but then someone rolls & negates your dedication to the charge up time. It is incredibly unsatisfying when this happens, especially when considering this ability HAS to be charged up. I know that the Restrictive Mind Trick is supposed to counter rolls, but come on, it would be nice to have this all the time. You know? You should be a threat, not someone to toy around with. One last thing though, I wish the animation for pushing was a bit more, you know, Spectacular! With all the emphasis on the charge up, I thought this ability would come with a bit more flash to it is all. – The ability cancels randomly half way through the Push, and not affect anyone hit by it. – Sometimes on uneven terrain, the Push will not damage the enemies you intended to kill. Even if they're within the pushing radius you've charged it up to. – This Push will also sometimes trigger automatically even though I'm holding down the button to charge it. 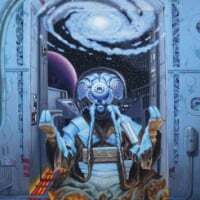 Restrictive Mind Trick – Thoughts on the ability & Improvement ideas. This ability seems pretty solid, almost no complaints... Almost. What I don't like about this ability is how you NEED another person accompanying you while you activate it. It's way to weak to use on your own, which is really unfortunate sense most other heroes have abilities that are good Solo AND with team mates. So I think that they should give this ability a few extra tune ups, just to make it a bit more up to par with other abilities, as well as being viable in GA mostly. │ 1. When enemies are mind tricked, they should have their Look Around movement reversed. And what I mean by that is that your controllers analog stick to look around and see things with your character is inverted. If you try to look up, you'll look down. If you look left, you'll just look right instead. Groups of enemies hit by this ability aren't really phased by it at all, they just see where you are & blast you. Same with Villains, they can still hold up their block or jump away at will to avoid you. This will make enemies seem more confused & have to adapt more while being mind tricked. As well as actually making this ability truly threatening, like Rey's mind trick. │ 2. If any enemy has an ability active, then it should outright disable any active ability on them until the mind trick duration is over. It already does this for a very few select abilities, but I would like if it did it to all. Like for example, this should be able to stop an enemy Heavy Sentry Gun or Bossk mines / predatory instincts. But it doesn't, and it makes him feel incredibly weak in most situations as a result. │ 3. Decrease enemy ability charge up times by 25% for 10 seconds. This should be able to hurt people long term if they come across Obi-Wan, which makes him an actual high priority threat, rather than just a Padawan learner like he is currently. │ 4. 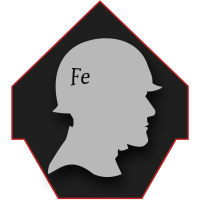 Increased Duration on Infantry Units & Increased time on Starcard on purple to 2.50 seconds instead of 1.40. The ability is very weak against soldiers, and the star card only helps out a tiny bit. This should help with that. Defensive Rush Nightmares & BIG Overhaul suggestion / improvements. It absolutely baffles my mind how Obi-Wans defensive trait was reduced into a Rush ability in this game. WHY in the beard of Kenobi would they make his DEFINING TRAIT into an ability that FORCES YOU to go OFFENSIVE. And even then, it is absolutely horrendous when going on the attack. I mean I get the whole 'Good defense is only capable through a good offense' thing. But did they really have to go this far as to completely remove your freedom of being Defensive? I just can't wrap my head around this, it drives me nuts. Because of how they disrespected one of my most favorite characters, by making Obi-Wans ultimate ability into the worse dash in the entire game, they have failed to actually replicate his character into the game. 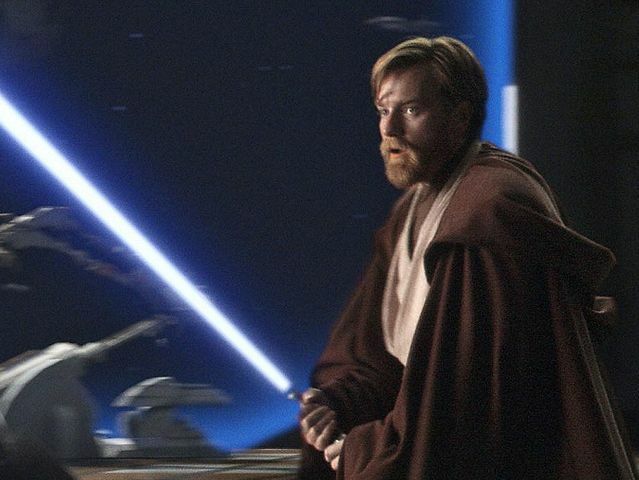 Without his base trait of being defensive in nature being a reliable & solid ability, they've ruined what little semblance of what makes Obi-Wan truly himself in battle. And that is the ultimate failure of this entire hero IMO. They completely missed the mark when it comes to this ability. Now that we've gotten that wall of text out of the way, it's time to get into the good stuff. 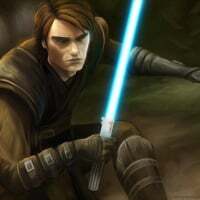 Description for Soresu– Obi-Wan combines all of his attributes to deflect all incoming blaster fire back at enemies, and counter strike against other light sabers. 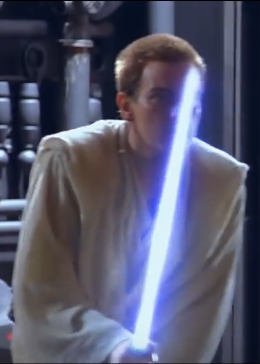 How this New Rework actually works: Obi-Wan goes into a unique stance to signal that this ability is active. It is a seamless ability, you activate it, you go into the pose and that's it. 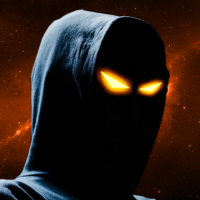 You will be able to move around freely while this ability is active like Vader's Rage. 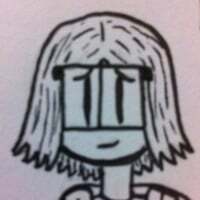 No stiff dash animation. During this time of Soresu, you will be able to automatically deflect all incoming blaster fire into an enemies general direction throughout a 180° radius in front of you. (Which means enemies will be forced to attack you from the back) All while sprinting and moving around at your own whim. But since the laser bolts don't actually land on the enemy often, you will have to actually press the block button to really get those 100% deflected bolts in. Whenever your block is up, those laser bolts will fly straight back where they were fired from. Which means you won't be able to miss unless an enemy is moving very quickly while shooting you. But while your block is active, you won't be able to sprint, but you will have a much faster walking speed while the block is active. The animation for deflecting bolts could be recycled & be the same one used for the regular Defensive Rush. Just so all that work doesn't go away you know? But if the Player ever so decides to attack with the saber rather than just deflecting with this ability, he / she can do that as well. But as a trade off to the massive defensive capability of Soresu, these strikes will be a lot slower than the normal ones you start off with. You will only be able to swing every .80 seconds, and the defense of this ability will not protect you while you're slashing with your saber. In direct Saber Combat with an enemy like Darth Vader, the Defense of this ability will protect you from all of his strikes. But it won't stop him entirely, he can still just keep on flailing on you like theirs no tomorrow. But while you're blocking with this ability is active, you can actually Counter Strike ALL of his saber strikes with one incredibly swift Riposte Strike. This strike will be lightning quick, and deal 170 damage. This strike will happen over the course of .15 seconds. During those .15 seconds your defense will be off, but thankfully its short enough that you shouldn't have to worry unless there is a TON of damage flowing your way. Which means this ability is a direct hard counter dangerous villains like Vader or Grievous. Overall, this new reworked ability I thought of is a smooth pure defense ability that emphasizes & encourages players to Be Like OBI-WAN. It is NOT clunky, stiff, or just a worse version of some other ability. 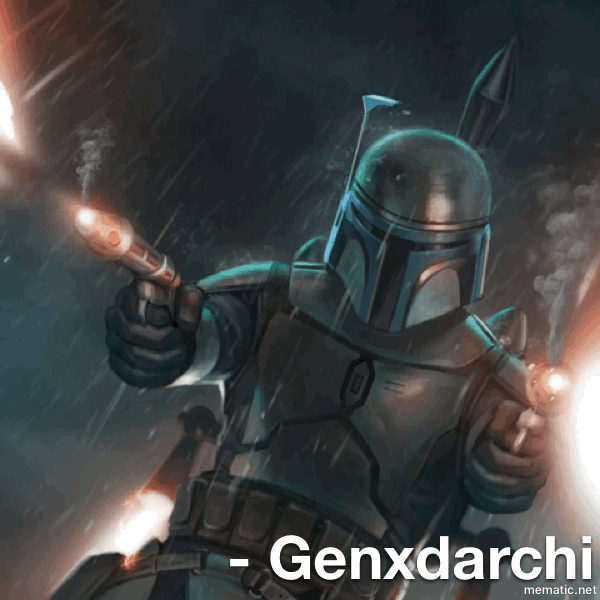 You can go on the offensive, sprinting for the point while deflecting loads of blaster fire. Or you can go completely on the defensive, and ensure victory for yourself and your companions. This is Obi-Wan, and this is how he should have been from the very beginning in this game. 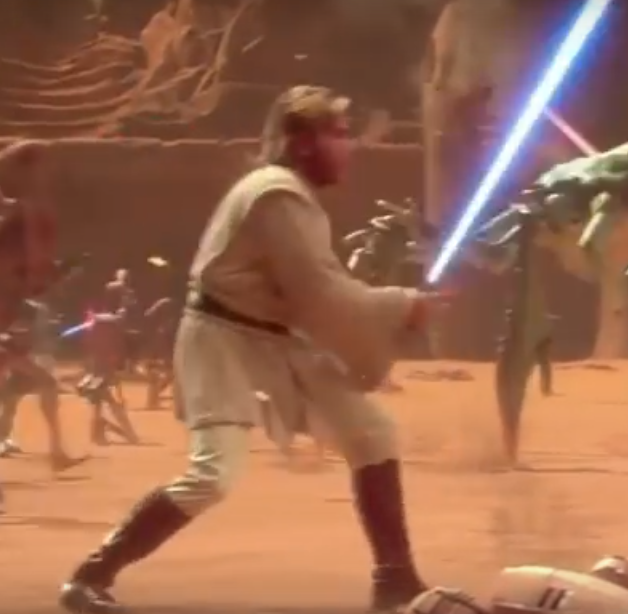 Honestly, I utterly despise Obi-Wan Kenobi's Standard light saber stances, and his run animation. It just looks so goofy, nobody ever actually runs like that. Why couldn't they do this? It's way cooler than the one they settled on in my opinion. And this is what I wish his Standard Saber Pose was in some way. And lastly, this is the blocking pose I would've wanted him to have. He does this in almost every scene he's fighting in. That's just to show how I WISH he was. Just my own 2 cents. Alright guys. That's all I've got for now. 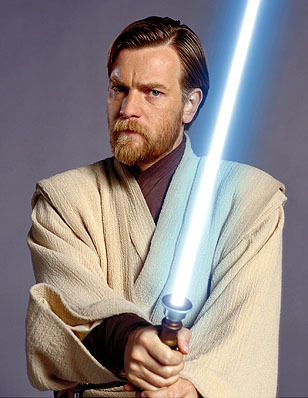 What do you think about my ideas for Obi-Wan? Do you think He's perfectly fine? Or is he damaged beyond repair? Let me know! I'm seriously very curious about what all of you have to say about this thread & Obi-Wan as a whole. In the moment his low tierness makes him an unenjoyable character to utilize. Completely agree, old ben must come. And Obi-Wan must not be so weak. A detailed post. A fine addition to my feedback collection. How ya doin, ya old pirate?! So good to see ya! I'm back in business alright. Also, as a courtesy to everyone viewing this, please don't quote my entire thread again. It's super intrusive for me & floods the forum. I agree about mind trick, it would be nice if it cancelled abilities that were just used. Not sure if it’s lag, but it’s seemed to me a few times, that Kylo could still get a freeze off or Iden her droid, right after I used it. I’d pop out of cover, mindtrick, move in... catch a stun. I’ve got some good time in with him now, and I agree about his defensive rush. It’s not a good ability, especially for him.. it leaves you highly vounerable and feels SUPER clunky when the animation ends. the most glaring bug of all. 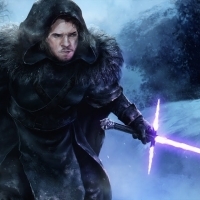 I feel like they could have put a lot more effort into Obi Wan, they literally just gave him three abilities from other lightsaber heroes and changed them slightly so that they could claim they were unique. I’m perfectly fine with similar/same abilities. But as far as this game goes it’s true, there is only so much they can do with them. Given how buggy and inconsistent they are, they appear to be difficult additions as well. I agree, DR needs to be better. This is a great thread +1. I like and agree with this post! It’s true... it’s mostly George Lucas’ fault but if the force was more unique then the abilities in this game would also be more unique. I’m kind of joking but also but also kinda serious... the Jedis all use the same force so their skills will be similar. Force cloak, Morichro, force combustion, electric judgement, force blinding, force destruction... these are all off the top of my head. I can come back later with 40-50 powers that they could use in this game. They really have unique powers (see above post). Sounds like a lot of non canon stuff. 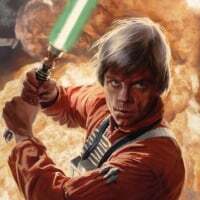 Here is a massive list of force powers they could use for jedi or sith in this game. Force cloak, Morichro, force combustion, electric judgement, force blinding, force destruction, buried presence, art of movement, force meld, battle meditation, alter damage, alter image, alter environment, animal friendship, crucitorn, dark transfer, wall of light, force stun, force stasis field, force storm, force slow, force plague, force wave, force weapon, pyrokinesis, force wound, force subjugate, kinetite, malacia, sever force, protection bubble, plant surge, darkshear, thought bomb, and memory walk. Obi-Wan ATM is SUPER clunky & very weak in my eyes. Something must be done. Nice, I've got plenty more ideas waiting to be unleashed. Stick around, you'll see! They definitely could have done A LOT more, but overall I'm happy with the ability set he has. Force Push just needs to work, mind trick needs to be better, but the defensive rush is WHOLE nother can of worms. Its the most out of place ability in the entire game & doesn't fit Obi-Wan at all. And I'm speaking purely as a passionate fan of this character & everything he stands for. But yeah, his abilities do seem pretty recycled. But honestly what were we expecting? Push & Mind trick were clearly inspired from his appearances in the movies. And I make hero concept drafts each in my word documents. 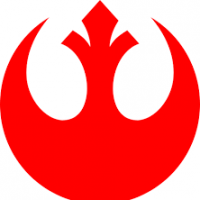 Force Powers are really hard to come across, and hard to emulate into the game. So I don't blame the devs for their lack of creativity on that part. There's only so much you can do with force powers before it starts to become redundant. Bro, If you've got any more ideas for Hero Abilities... DM ME! So I can bring them to life! * Push and Rush seem like a liability. I like your idea for Rush a lot better than what the current defensive rush is. I’m alright with what Mind Trick does. * You essentially have to rely on his saber combat but dodge and block aren’t properly protecting you right now. Obi Wan isn’t the only one struggling against Vader and Grievous. Vader and Grievous are simply too much vs Jedi right now. * “You should be a threat. 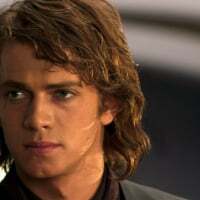 Not someone to toy around with.” This is exactly my thoughts on Luke Skywalker yet I seem to get a lot of crap for it. I do agree with you, too. 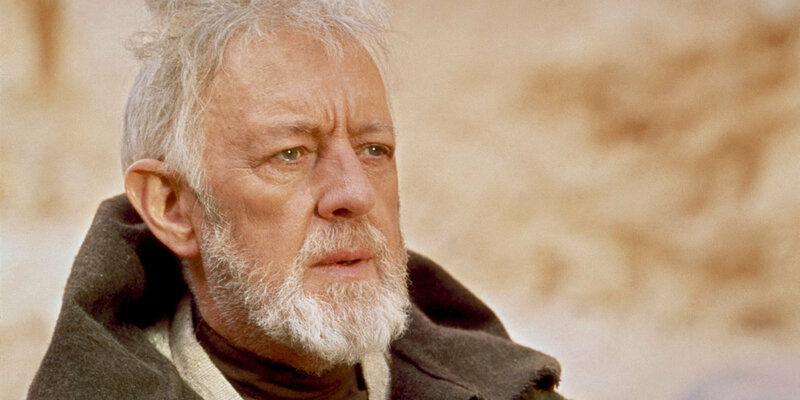 People like Luke, Yoda, and Obi Wan should always be a threat, not a situational annoyance. * There’s no noise indicator when you hit an enemy with his saber. That needs to be fixed. * I like his animations. His run animation does look a little silly since he’s just holding his saber out there but I’ve gotten over it. I like his block and attack animation. * He certainly needs an Old Ben skin. * I wouldn’t mind him having his health increased to 800 since the dark side has two lightsaber characters with 800 base health. I did have an idea for that actually, but chose to leave it out. On second thought maybe I should've included that, but its whatever. Thanks for chiming in your thoughts. And yes, if you've got a corpse, I can most definitely pour ice cream all over it & make it come to life. Thanks, I put a lot of time into the Rush Rework. I think it fits Obi-Wan WAY MORE as the character he is IMO. All of his abilities are basically asking you to die and it needs to stop. It isn't helping him at all in GA, and just makes him another roach to squash as the dark side in HvV. Luke definitely needs a few touch ups. Yoda is already quite horrifying IMO if I'm a Sith, but whenever I'm a blaster villain he's a piece of cake. And Obi-Wan... Well he isn't anything at all really. Just a minor inconvenience like you said. I'm also getting used to it, but good heavens they really messed up with it. It's so silly watching him wave run with his hand like that. Having his health increased to 800 would help him a tiny bit, but not all that much. Oh man if I got into DICE... I dont think Heroes would ever release because of the ambitious vision I have lol. I agree completely that his stance is just awful. Doesn't fit Obi-Wan at all. I feel like they purposely deviated from his character in that regard just to mess with us. 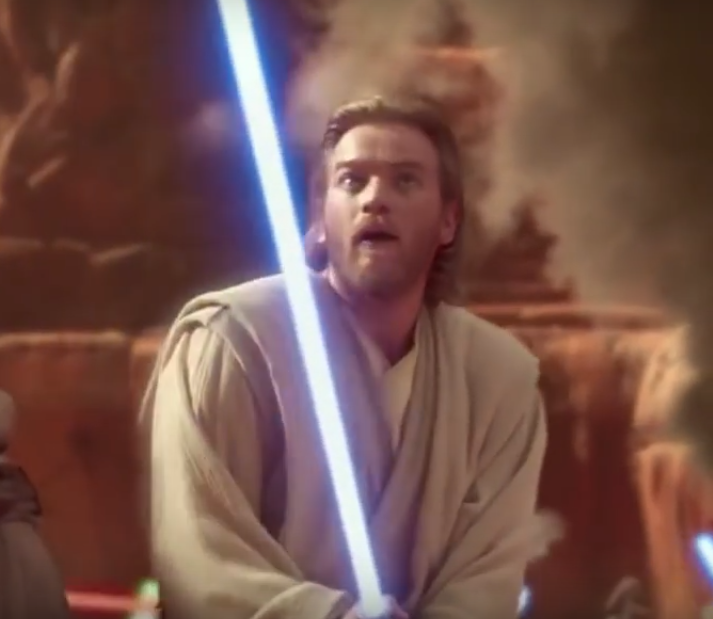 They seriously couldn't give Obi Wan a unique blocking stance? I mean come on. Most of them are either canon, variations of canon abilities, or very plausible given the abilities jedi have in canon. It doesn't need to be charged while jumping. Not only will the animation look stupid, he can get people on top of cliffs with his push without jumping so the push is fine. his basic saber attacks, combos, and mobility are pretty good. i wouldnt change any of that except to make him a little quicker. i think you should be able to block or absorb like yoda while using all out push and the push radius should be a cone like lukes. if its gonna have a charge up you need to be able to defend yourself during that time or you just die to blaster fire. restrictive mind trick is like watered down version of reys mind trick? i dont understand this when obi wan was a jedi master and rey is who? i also think you should be able to use this while blocking and while on the move. he is better overall in hvv because you dont usually have to worry about as many blasters from so many angles. atm he feels like somebody cosplaying as obi wan, insted of the jedi master that flows with the force. it was the kinda the same thing with grievous before, you could really only use his basic attacks. now that he is mostly fixed he is a beast. I feel like push is potentially the worst ability in the game, it has a narrow hitbox and even if the enemy is right in front of you it just won't hit 98% of the time it is so frustrating, his other two abilities are mostly fine but he needs to be able to do something in the air either push (when they fix it) or mind trick in GA all of his abilities have the issue of leaving him incredibly open to taking damage which is a huge issue for the character it's ridiculous that you try to mind trick a guy and they just continue to unload on you while you do a long animation. I'm fine with it's narrow hitbox, its the inconsistency on whether or not it'll hit someone is what really bothers me. I do not think he needs to force push in the air. Mind trick needs ALOT of tune ups IMO. Him being incredibly vulnerable like you said, it's all mainly due to the offensive nature of his defensive rush. Had it been the ability I reworked in the beginning thread, maybe his vulnerability wouldn't be so much of an issue. -Give him 25-30-40% damage reduction during All-Out Push. 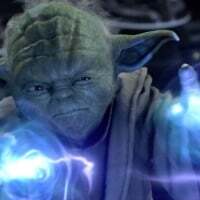 Heck, they could even have him absorb some blaster fire during the animation and give his push more damage like Yoda, but if he's going to be completely immobile during it he might as well get some slight damage reduction. 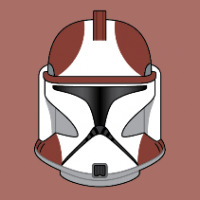 -Mind Trick should do at least one other thing to affected players, at least infantry and reinforecments. It's strategic in HvV, sure... but Rey's Mind Trick is such a whammy that OBI-WAN's should do something else. 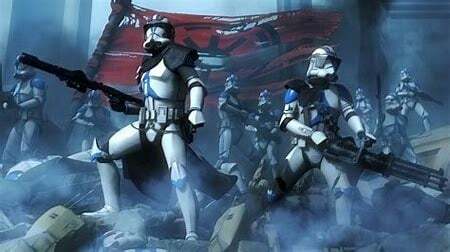 I like the look inversion, my other ideas would be a Flash Bang blinded effect, or... he becomes "cloaked" ala the Shadow Troopers from the BF2015 Missions. I don't know why I want Obi-Wan to turn invisible so much... oh well. -Old Ben skin. For Star Lord's sake. I'm sure I've got more, but I'm down for everything you suggest. Gif sums it up perfectly. It is kind of dangerous trying to force push as him, but I'm mostly okay with how it works. But yeah his rush needs a SERIOUS tune up, it's absolutely horrendous trying to use it in almost every situation. Mind trick buff, a necessity as well. I like that Stealth ability, would be neat to go invisible with Obi-Wan. Since he sneaked around the Death Star using his mind trick without getting caught, It Would fit in line with his character too. Man if they added all the stuff I suggested, Obi-Wan would be the greatest! Oh, thanks! I was wondering when someone would finally correlate my cloaking idea with him sneaking on the Death Star, that's exactly why I thought of it! 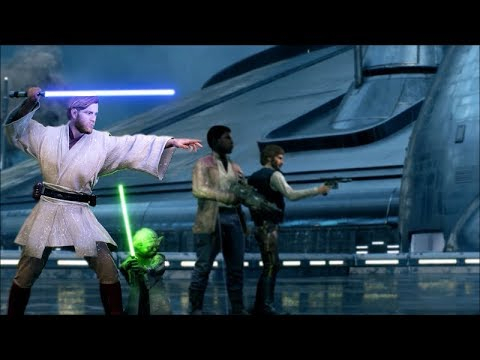 Does anyone else notice Obi Wan's LIMP HAND in the game!? Come on EA!!!!!! Do you really want them to spend a month fixing this and possibly breaking the intro screen? His finger movements doesn't bother me a bit, it isn't first priority, fixing his abilities would be more useful effort.